Batman Year One continues! Ryan Daly and Chris Franklin review Batman #405, the second chapter in the epic retelling of the Caped Crusader’s origin story. Plus, listener feedback, and gifts from our wonderful listener(s). Music from the Batman and Batman Returns original motion picture soundtracks by Danny Elfman. 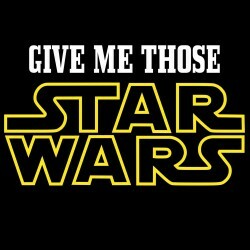 Additional music: “Land of Confusion” by Genesis. 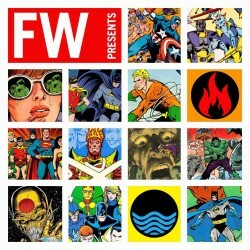 Check out these sample images from episode 10 of Batman Knightcast! 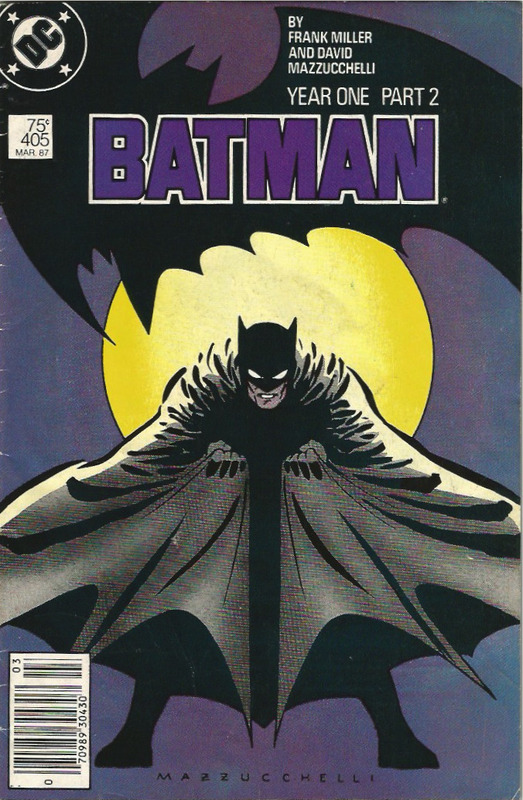 Batman #405 cover by David Mazzucchelli. 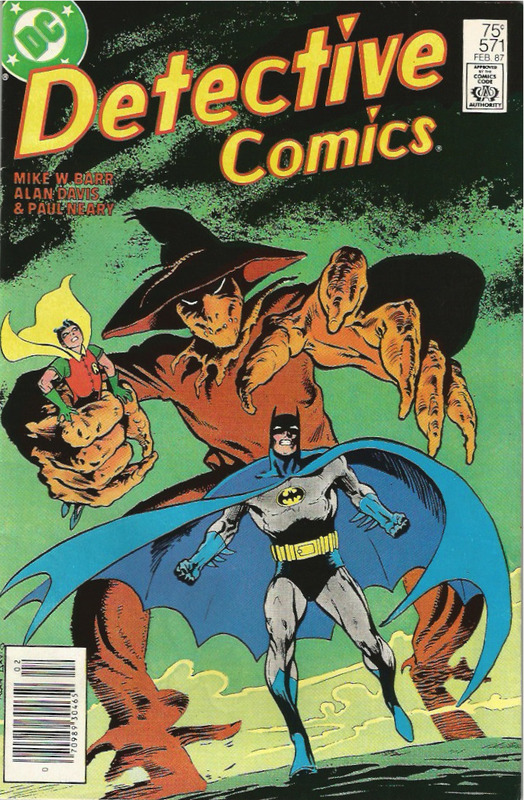 Chris Franklin and Ryan Daly review DETECTIVE COMICS #571, in which the Dynamic Duo confront their fears and the villainous Scarecrow! 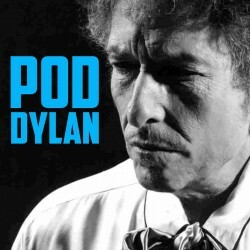 Plus, listener feedback from last episode. Music from the Batman and Batman Returns original motion picture soundtracks by Danny Elfman. Additional music: “Viva Las Vegas” by Elvis Presley; “(Don’t Fear) The Reaper” by Blue Oyster Cult. 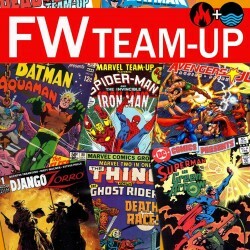 Check out these images from episode 9 of Batman Knightcast! 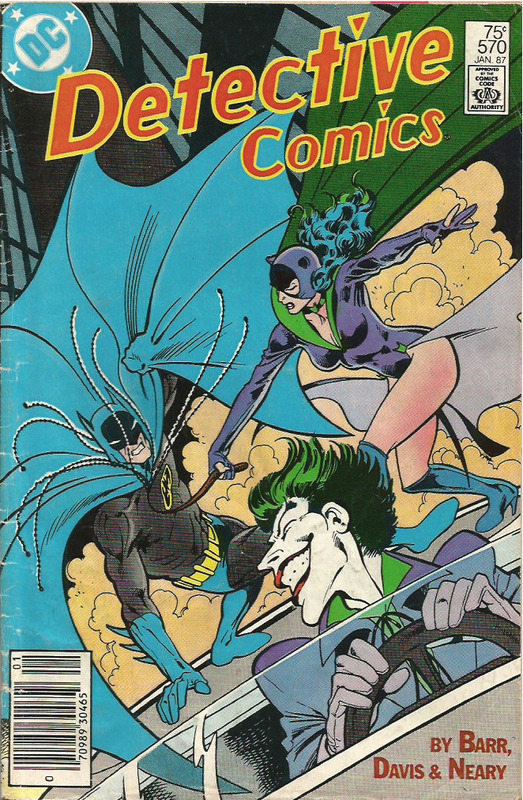 Detective Comics #571 cover by Alan Davis and Paul Neary. Batman Year One begins! 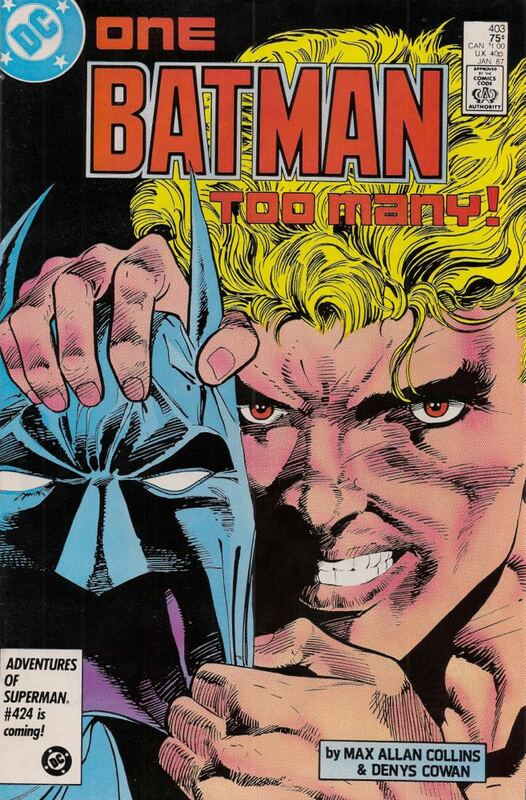 Ryan Daly and Chris Franklin review Batman #404, the first part of the groundbreaking reimagining of the Dark Knight’s origin by Frank Miller and David Mazzucchelli. Music from the Batman and Batman Returns original motion picture soundtracks by Danny Elfman. Additional music: “In the Air Tonight” by Phil Collins; “In the Air Tonight (Live)” by Phil Collins. 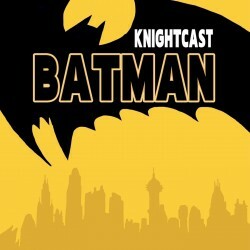 Check out these images from episode 8 of Batman Knightcast! 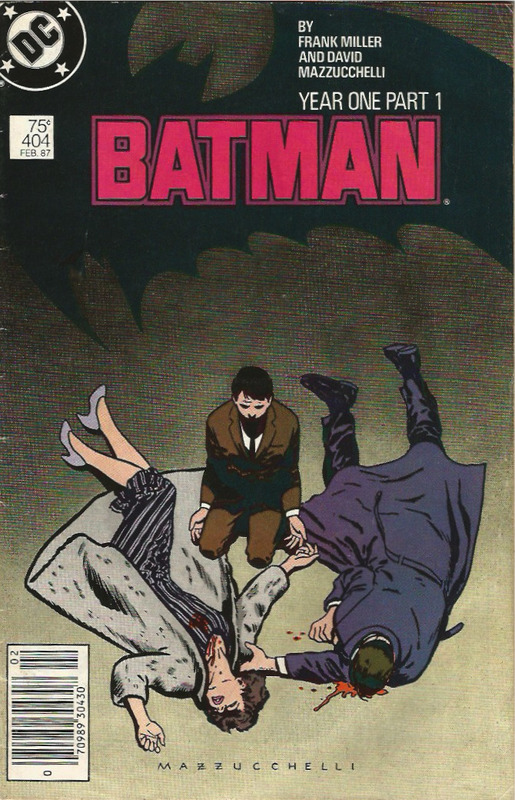 Batman #404 cover by David Mazzucchelli.